According to the Centers for Disease Control and Prevention, an estimated one in 68 children has been identified with an autism spectrum disorder (ASD). Although a growing number of parents face similar circumstances, many still feel isolated and alone. 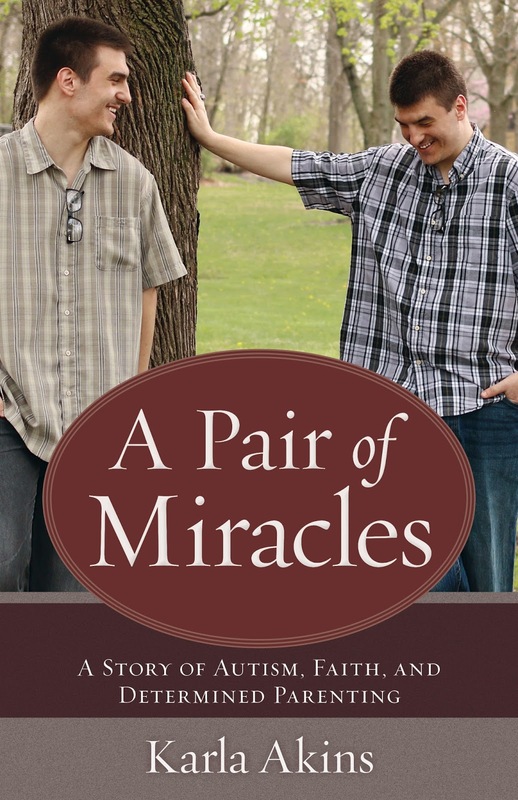 In A Pair of Miracles: A Story of Autism, Faith, and Determined Parenting (Kregel Publications/July 25, 2017/ISBN: 9780825444845/$14.99), author Karla Akins, the mother of twin sons with autism, offers encouragement and reassurance. It was not long after Akins and her husband brought their adopted sons home from the hospital they realized the boys were not behaving and developing as they should. A few months later they learned the boys were on the fetal alcohol disorders spectrum, and by the time they were four, they were diagnosed with autism. Twenty years ago, autism was not as prevalent as it is today, and Akins admits she knew nothing about it. When she voiced her hopes her autistic sons could learn to read and function independently, doctors warned her those expectations would never be met. Despite those warnings, she set out to prove all things are possible through God. For parents seeking hope, answers and peace, Akins leads the way to all three down a path she’s already been. In addition to the inspiration, lessons learned and advice for becoming your child’s best advocate in all aspects of life given throughout the book, she includes appendices, offering: therapy and teaching strategies, listings of autism organizations and websites, skills checklists and suggestions for additional reading resources and online apps. Karla Akins is the mother of five, including twin sons with autism. She has a bachelor’s in special education from Western Governors University and a doctorate in Christian education from Kingsway Theological Seminary. She has nearly four decades of teaching experience in homeschooling, private school and public education. 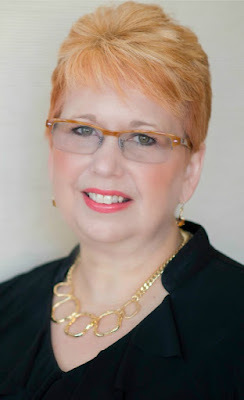 Akins has also served in ministry for more than 30 years and is co-minister at Christian Fellowship Church in North Manchester, Indiana, with her husband, Eddie. She is also a popular speaker at conferences and retreats. In addition to A Pair of Miracles: A Story of Autism, Faith, and Determined Parenting, Akins is the author of four other books. Her first novel, The Pastor’s Wife Wears Biker Boots, featured a homeschool mom and a child with autism. Akins enjoys riding her motorcycle, sipping chai lattes and snuggling with her three dogs and two cats. Akins loves hearing from her readers. Her online home is www.KarlaAkins.com, and she is also on Facebook (KarlaKAkins) and Twitter (@KarlaAkins).